Home Directories	Smarty Giveaway: Win a FREE week of Discovery Place KIDS Camp, up to a $180 value! Smarty Giveaway: Win a FREE week of Discovery Place KIDS Camp, up to a $180 value! It’s time for another CAMP GIVEAWAY! Today we bring you a week of camp from our Smarty friends at Discovery Place KIDS-Huntersville. 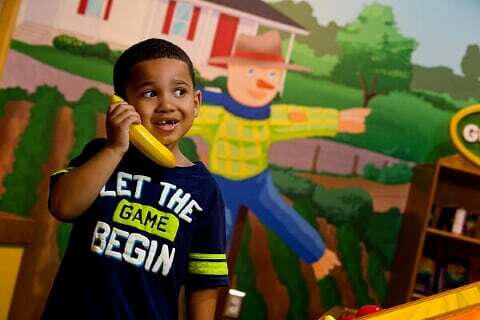 One lucky Smarty will win a free week of Discovery Place KIDS Camp, your choice. Camps dates based on availability and for campers age 18 months-8 years. Discovery Place KIDS is a children’s museum featuring developmentally-appropriate experiences that encourage interactive learning through play. By participating in rich play integrated with imagination and fun, kids explore their world, discover how to get along with others, test their skills and muscles, try out new ideas and develop confidence. Discovery Place KIDS Camps provide adventure in play all summer long for kids ages 18 months-8 years! From art to animals, and cooking to fossils, there’s a new them each week to keep little minds growing. Bring your friends or make new ones and experience fun experimenting with new ideas and learning skills. 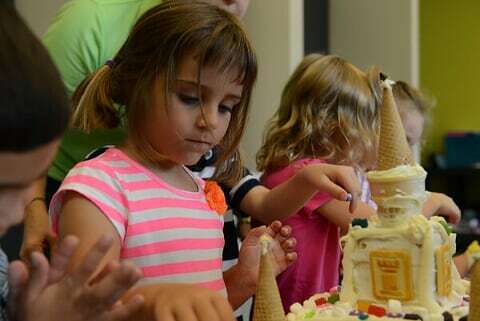 Discovery Place KIDS offers half day camp options from 9a-noon with discounts for members. Now might be a GREAT time to consider purchasing an annual family membership at the Discovery Place museums! Annual memberships offer the most affordable way for you and your family to experience the DP Museums over and over again. Click here for more details. For a comprehensive list of all Discovery Place KIDS camps, read more here. 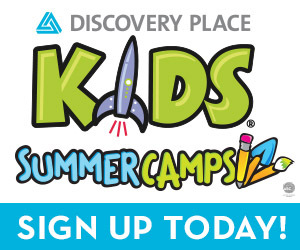 How do I register to win my FREE week of Discovery Place KIDS-Huntersville Camp? 1) Fill out this survey, this is where we’ll pull contact information if you win. 2) Like and share this post on your facebook wall. 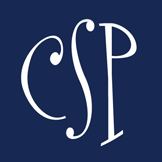 You must like CSP on facebook and Discovery Place KIDS-Huntersville on facebook. If not on facebook, skip to #3. 4) Tell us in the comments below which camp your child will like most at Discovery Place KIDS-Huntersville. We’ll pick our lucky winner on Monday, May 11th. Fitness Friday: Spend Mother’s Day with the Flywheel Mamas! ANY camp would be awesome!! My daughter would love quite a few of them! Science of bugs, Wild and Wacky Art, or the Junior Chef! Either of my boys would love the wizard school camp.